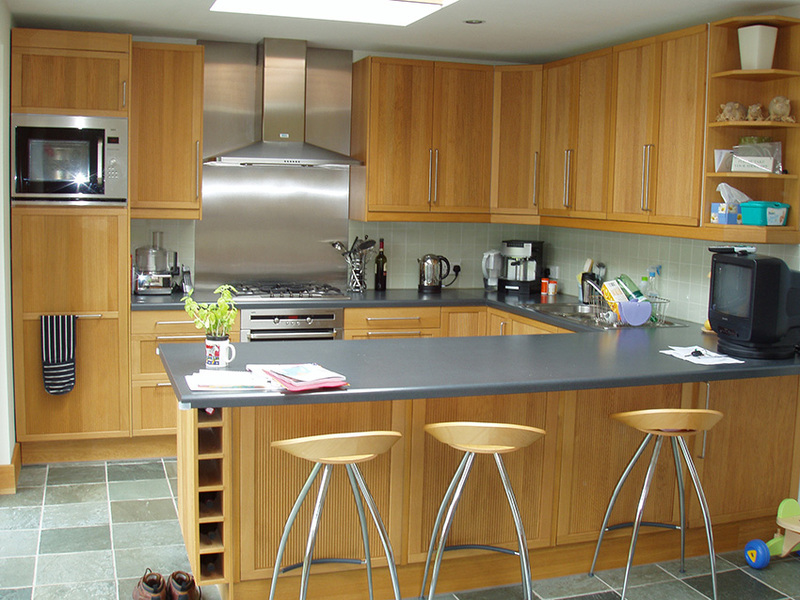 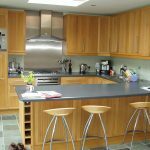 A simple and successful addition of a kitchen / breakfast area to a period house in hayward’s heath. 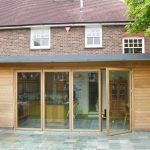 The construction consisted of a combination of cedar external cladding combined with a traditional brick outer leaf and a timber inner leaf that received thermafleece (lambs wool) insulation. 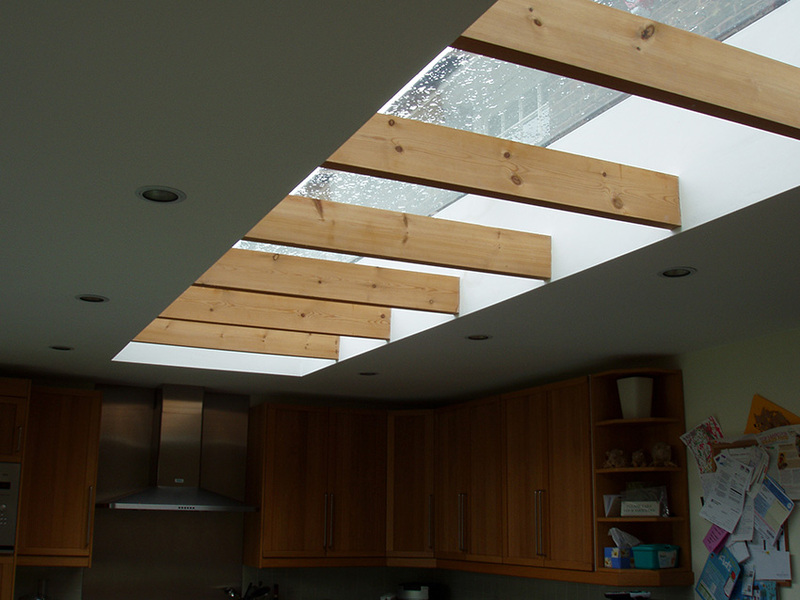 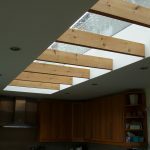 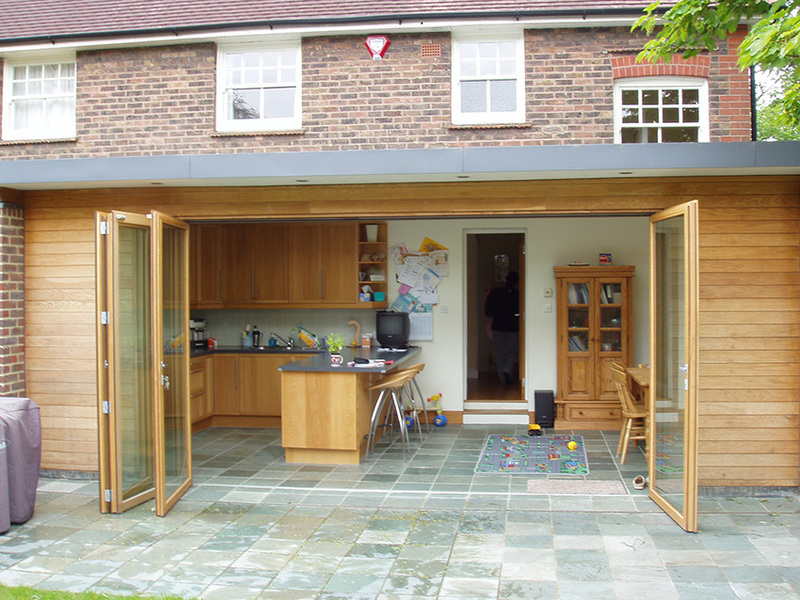 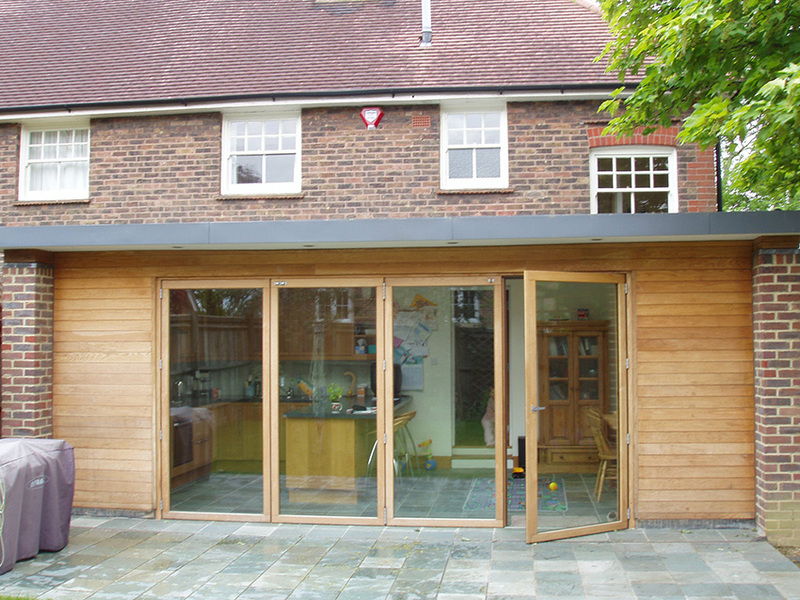 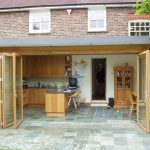 Roof lights and oak folding doors added to the overall success of the project, the inclusion of a low level threshold allowed the garden to flow freely throughout once fully opened.